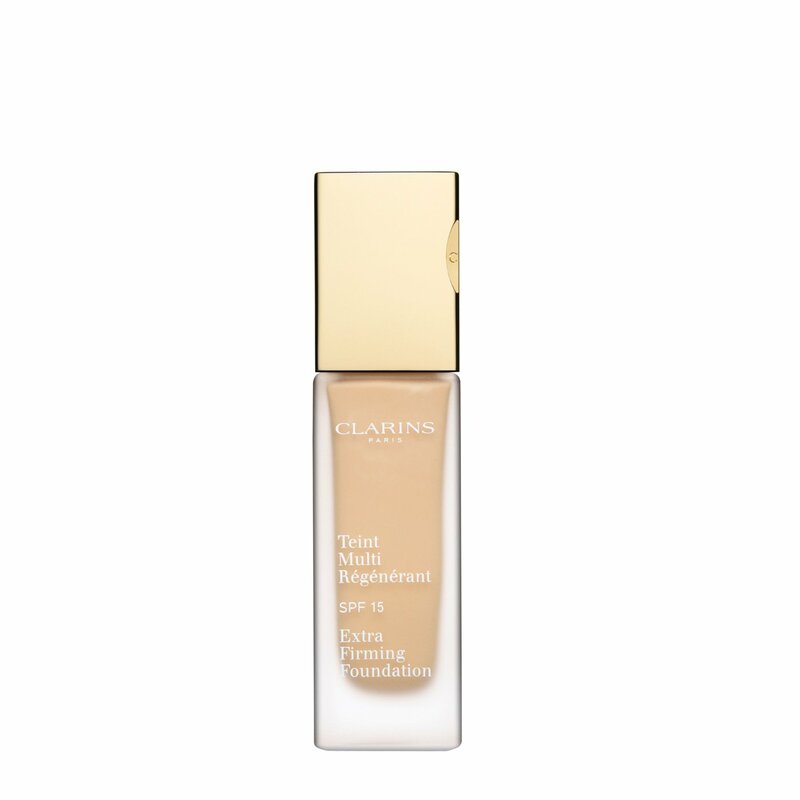 This creamy, rich and oil-free foundation combines exceptional skin firming and age-fighting ingredients for a younger-looking complexion. 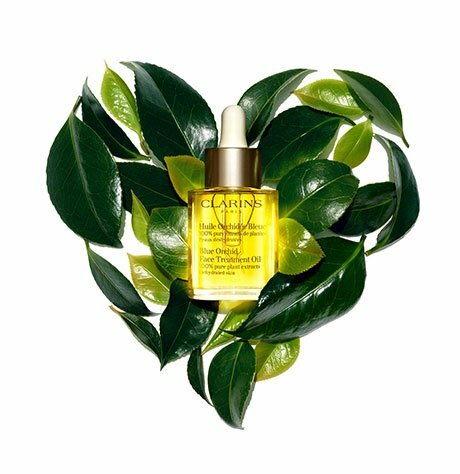 Clarins Light Optimizing Complex and Oat Sugars, paired with exceptional age-fighting benefits, help to minimize imperfections, delivering a smooth, more radiant and even complexion. Rated 4 out of 5 by Amb123 from Great foundation but it needs setting It's a smooth, rich foundation. Works great and does wonders for the skin. However, if you have combination or oily skin then you really need to set and prime, and possibly use a setting spray that is matte otherwise you will look greasy shortly after application. Rated 5 out of 5 by Harmony from Impressed I was amazed with the difference the Extra Firming Foundation made to my complexion. I'm very pleased with the results upon application and it seems to get better after a few hours. My skin is moist but does not feel greasy.